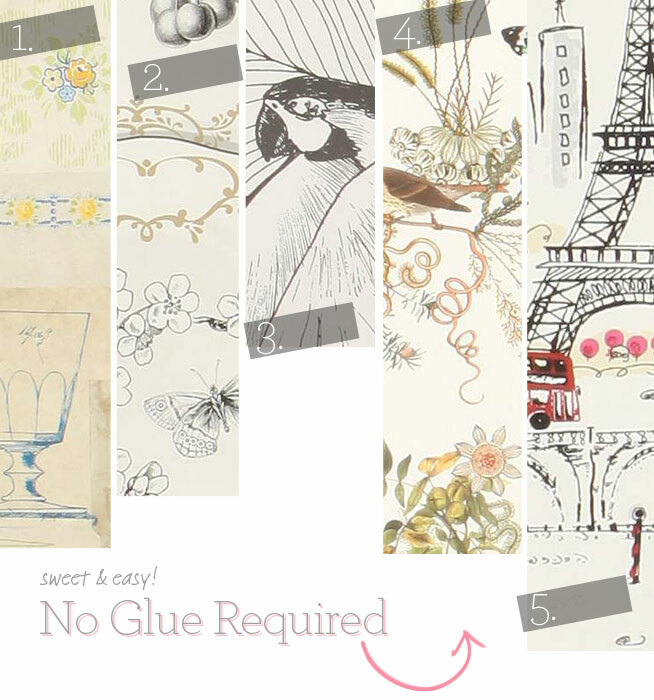 I’ve been wanting to freshen up my apartment for a while now but I am both super busy and too lazy to get into that mess…for now, I think some well placed self-adhesive wallpaper might be the answer I’ve been looking for. These are from anthropologie and are (in most cases) on sale. That’s the kind of thing I’m talking about!